Help Nandhini Fulfill Her Dream Of Becoming An Entrepreneur. Let me introduce myself. I am Nandini.R a computer graduate from Chennai, Tamil Nadu. As long as I remember I have always wanted be my own boss. To start my own business was always my dream. But my financial situation made it hard for me to achieve my dreams. But I never gave up my dreams. Everyone wanted me to finish college, get a job, but that did not fascinate me. Sitting in a office from morning to evening did not sound exciting to me. Many a times people used to laugh at me when I say I wanted to become an entrepreneur. Why you ask? Because I am a WOMAN. Not only in India but all over the world Women have always been depicted as weak. Especially in India, Women need to struggle a lot to achieve a name for themselves. It took more than a decade for people to accept women education and women going to work. Still we have many women struggle to achieve their dreams. They give up their dreams, to make their family happy. Why is that only we have to face all these struggles? Right from our birth till our death failures and hardships are what we have seen. But all these does not make us weak, in fact it makes us only stronger and superior than men. The reason I started this campaign is in order to support Women Entrepreneurship. 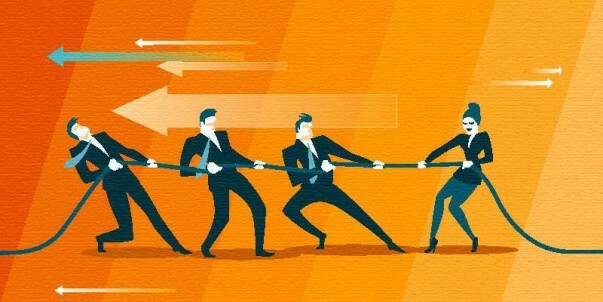 Gone are the days where business was only a man’s domain. 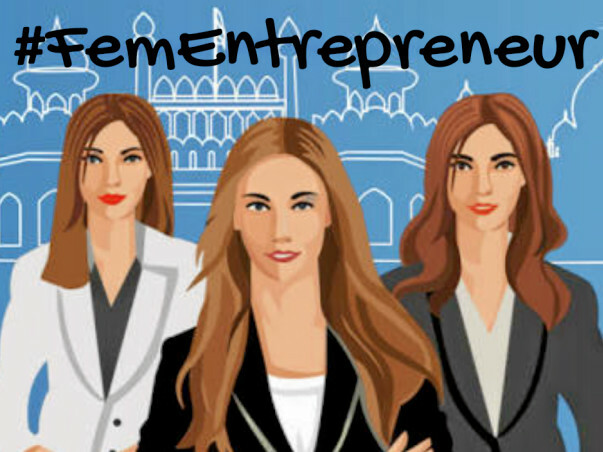 India constitutes to many successful women entrepreneurs. We have Ekta Kapoor, Indra Nooyi, Kiran Mazumdar Shaw, and more. These women have became role models for many women dreaming of achieving success like them. Just like them I too want to become a successful entrepreneur and also want to inspire women to take their dreams in their hands and achieve it. But the path to become an entrepreneur is literally not easy. It is like a battle field. You need to fight to achieve victory. 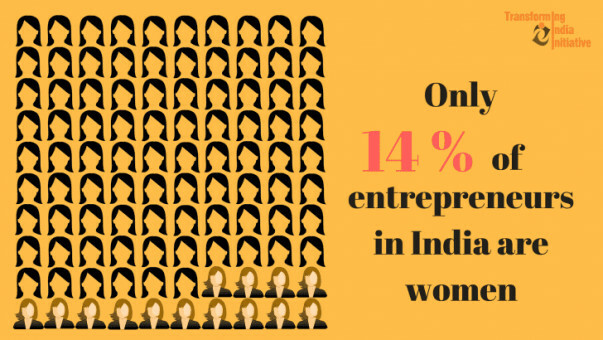 A national survey states that India has only 14% women entrepreneurial ventures. Every 4 out of 5 women wants to become an entrepreneur. What stops them from achieving this? 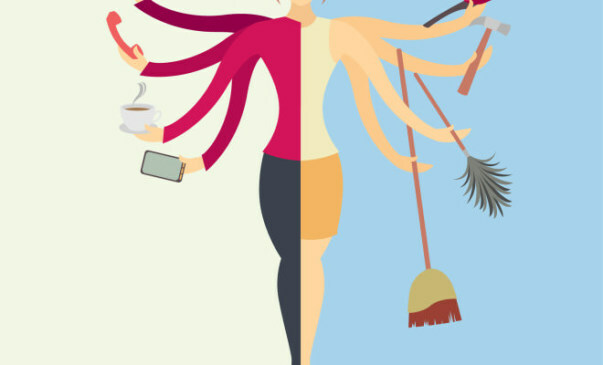 These are some of the reasons that every women entrepreneur face during their initial year. Many give up their dreams of becoming an entrepreneur due to these reasons. Instead of encouraging them people always discourage them. Mostly women entrepreneurs’ are not taken seriously. Donning an entrepreneurial hat is not everyone’s game. It takes courage, commitment and most importantly persistence to begin the journey and sustain in it. Indian women have come a long way when it comes to entrepreneurship. It was during my college days I found another person having same interest as me. Let me introduce my friend, a Talented and witty person. Funnily she was after me in roll no in my college. We were really determined in achieving our dreams. Since we come from a women’s college, women’s day was celebrated in a grand way. It was during one such celebration I met a dynamic lady. 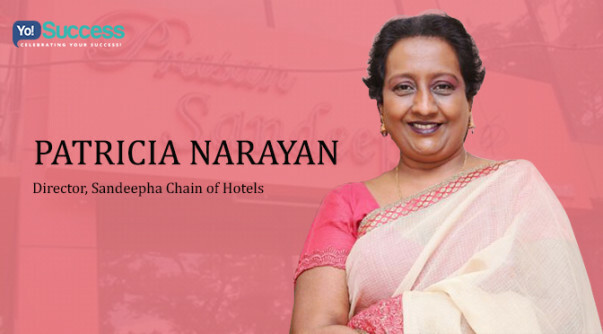 Ms. Patricia Narayan, founder of Sandeepha chain of Restaurants, Chennai. She spoke about her life and the struggles she had faced to achieve this position. She became an inspiration to me. I wanted to achieve that. To inspire people, to make them understand their capabilities and talent. Her arrival was like a ray of hope and belief to me. She made me realise my true capability. To me starting a business is not just about profit but the satisfaction I get in doing the thing I want to do. Both of us had one thing in common, we had an interest in event planning. I have my fair share of experience in event planning. I have been helping my brother’s event planning company and have quiet knowledge in this industry. My friend is an expert in technology. Our main aim is to start a Charity Event Planning Company. The reason why we chose this as our niche is that each and every event we plan would not only benefit us but would be help many people. We get the satisfaction of putting a smile on peoples face by our events. We want that. To be different and inspiring. We take this as an opportunity to achieve our dreams and have started this campaign in order to raise funds for that. We have some how save up around 6000 by doing internships’. We are raising only the basic funds we need to start our venture. another sad reality is not many people support these type of fundraisers. Few months back some of our friends tried raising funds to support women entrepreneurs from rural areas. But they were not able to raise much. I don’t know whether I would reach the target or not, but my dreams of becoming an entrepreneur will never die. To fulfil our dream, we need your support and every single contribution will take us one step closer to our dream. After all, as Hilary Clinton has said, "Women are the largest untapped reservoir of talent in the world." Help me in inspiring women all over the world to achieve their dreams.